When you have an area of your Brooklyn home that could benefit from climate control, but ductwork is either impossible or impractical, then it’s time to think about ductless comfort from T.F. O’Brien Cooling & Heating. We’ve been in the business of helping Brooklyn residents stay comfortable for nearly 80 years, and we want to be your ductless contractor of choice. Ductless systems deliver the heating and cooling comfort of a traditional system to specific individual spaces in your home – all without the need for additional ductwork. And, a ductless system is also an efficient and quiet alternative to a window air conditioning unit. So whether you’re creating a quiet, comfort-controlled home theater room, or simply want to heat or cool and area in your Brooklyn home without ducts, the wide variety of ductless systems give you the efficiency, aesthetics and comfort of a traditional central heating and cooling system. T.F. 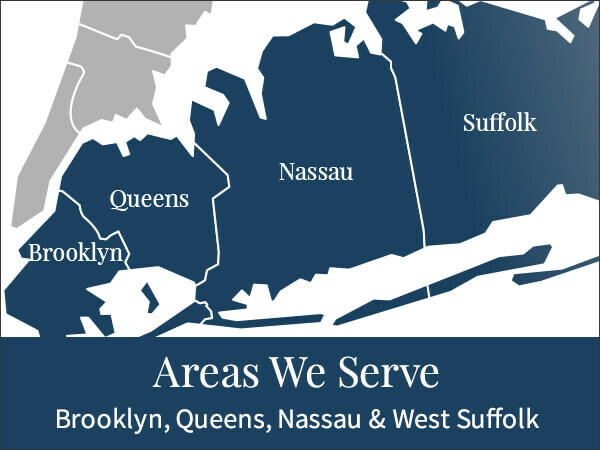 O’Brien is Brooklyn’s full-service ductless Heating & Air Conditioning contractor. T.F. 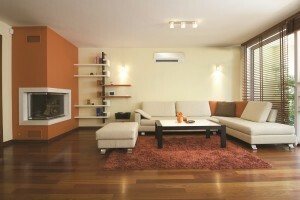 O’Brien provides customers in Brooklyn with the best ductless heating and cooling available. We’re proud of our craftsmanship and our quality lineup of ductless products, and we work hard to ensure that you’re happy and comfortable – in fact, we’re not satisfied until you are. Trust T.F. O’Brien to be your Brooklyn ductless contractor. At T.F. 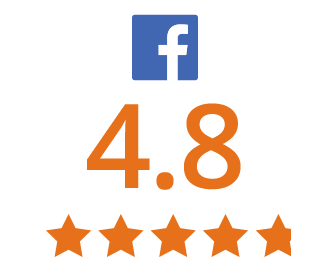 O’Brien, we want you to enjoy your experience working with us and to never have to deal with a hassle. We look out for your best interests and provide exceptional ductless products and services of the highest quality to ensure expected comfort and safety, and we guarantee 100 percent satisfaction – in fact; you won’t pay until you are fully happy with the ductless services we’ve performed. When you need a full-service ductless contractor in your Brooklyn home, T.F. O’Brien wants to help. 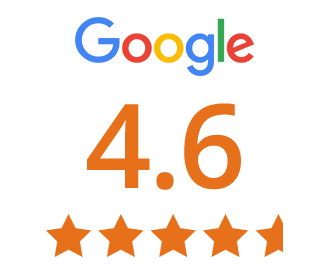 Just give us a call at 516.488.1800 and we will be pleased to assist you.